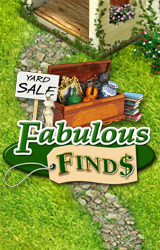 Fabulous Finds delivers a unique combination of hidden objects, yard sale brainteasers and room renovating fun in one exciting adventure. Sort through rooms to find items that will fit the theme of your upcoming yard sale. 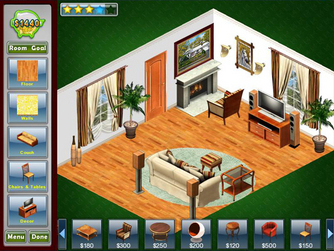 Match shoppers to the treasures they desire, then use your profit to redecorate each room to your heartâ€™s content. With a knack for selling and an eye for design, youâ€™ll turn this house into your very own cherished home â€“ and you could be paving the path to your future! Three great game styles unite in a one exciting adventure! 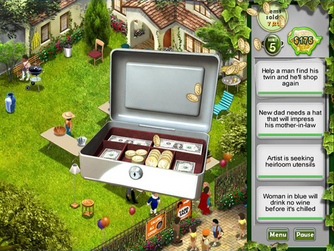 10 challenging levels including seek & find, yard sale riddles and unlimited redecorating fun! 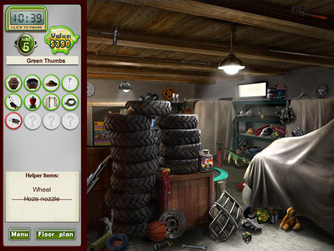 Create the list of hidden objects as you play!